DNASportsTalk Periscope User Stats This is DNASportsTalks periscope stats website page. This is DNASportsTalks periscope stats website page. DNASportsTalk created profile on 2015-08-20 Time 16:41:16 and last update profile time is . DNASportsTalk total followers is 289 and DNASportsTalk total following is 237 . 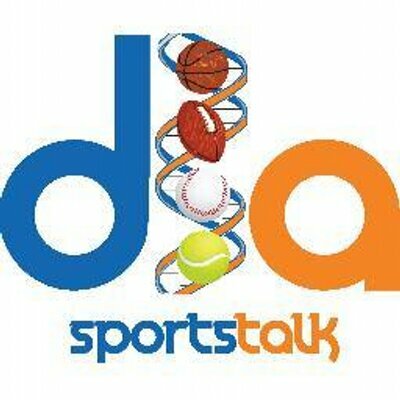 DNASportsTalk twitter nickname is DNASportsTalk. DNASportsTalk is DNASportsTalk will bring the facts about sports if you dont agree say so.